Kourtney Thomas’ experiences in business school and the corporate world led to a fixed idea of what a business should look like. She believed there were two buckets for businesspeople—one for their business world and another for their personal life—and never should the two intersect. Eventually, she realized that philosophy didn’t suit her personality. When she launched her own business, something was missing and holding her back. 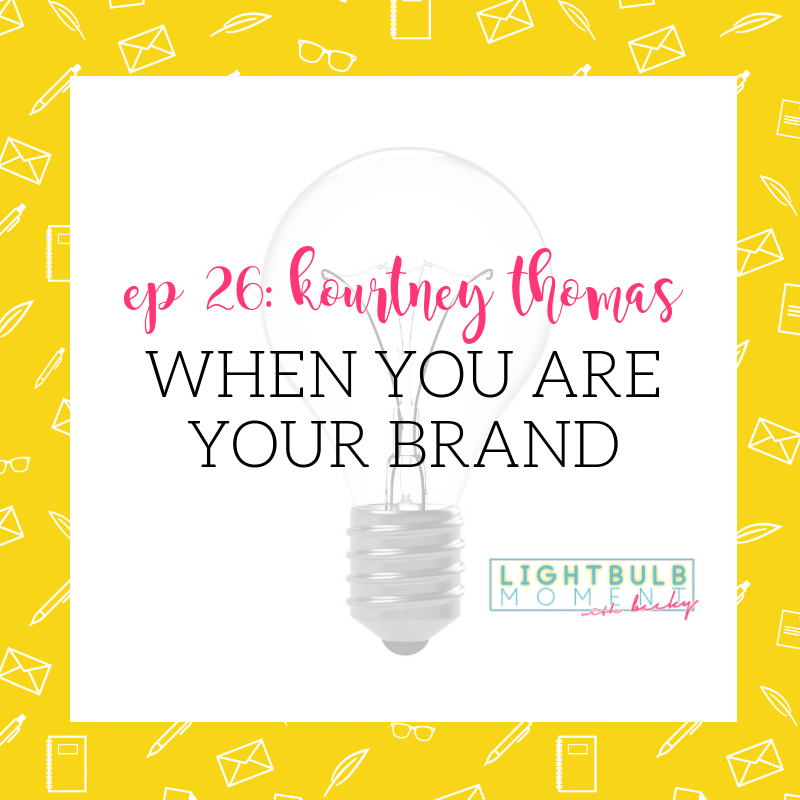 Working with her mastermind group and her spouse, she eventually realized she needed to change her branding from an cool but complicated business name to her name. She was her brand, and it was time to lean into that fact. Kourtney Thomas is the Founder of the Choice Discovery Movement. She’s passionate about choice, and she is focused on shining a light on that choice in others. With a background in performance coaching, Kourtney has a gift for understanding all kinds of people, building instant rapport, asking questions that get right to the heart of the matter, and bringing women together and providing a safe space for exploring their choices, struggles, dichotomies, and how to live life on their terms. Kourtney enjoys bicep curls fueled by cake and riding her Harley-Davidson Softail Deluxe, outside of Saint Louis, MO, where she lives with her husband, dog, and cat.